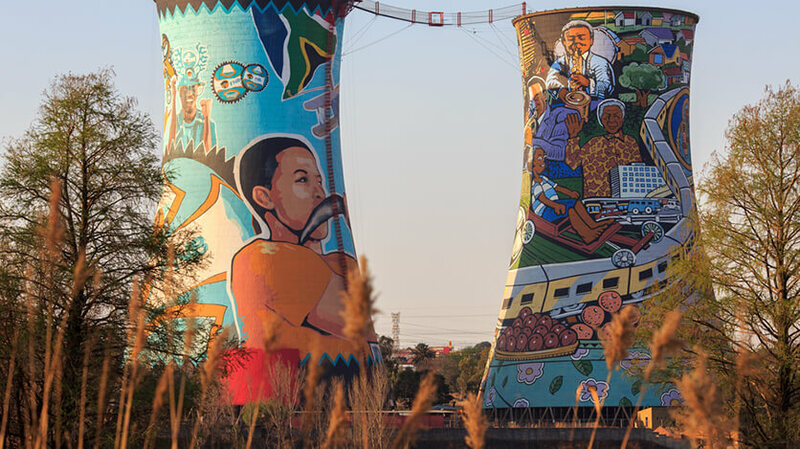 Johannesburg has a strong sense of culture and an excellent range of cultural experiences to enjoy. Jazz music is very popular here, make sure you take the time to see a show in one of the high end bars within the northern suburbs. While strolling through the city you will often hear the delightful sounds of jazz music ringing echoing through the streets. There are a few art galleries to enjoy, including the Johannesburg Art Gallery where you can see local works of art and African masterpieces. Foodies will also be at home in Johannesburg, the city boasts many different types of cuisines such as Asian, Indian and Italian. Make sure you try a local South African steak during your visit. Take advantage of the extensive range of shopping opportunities in Johannesburg. From shops selling local artefacts to high-end boutiques, you will find every type of shopping. Some of the most popular shopping spots include Sandton City and the Mall of Rosebank.